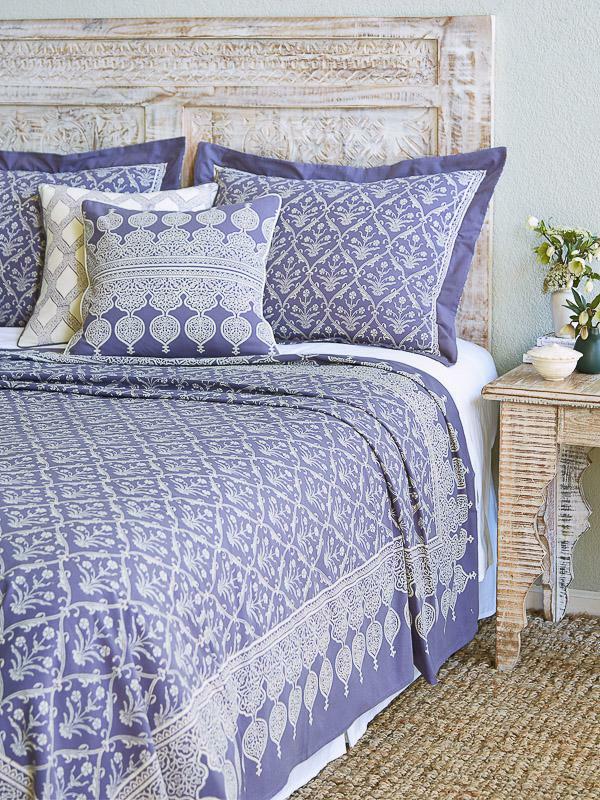 An opulent statement print that adds grandeur and luxury to any room. 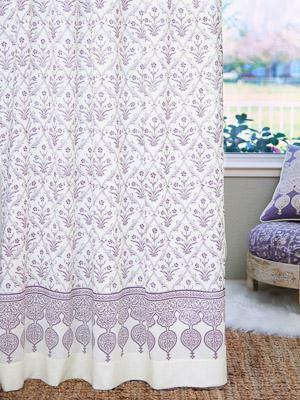 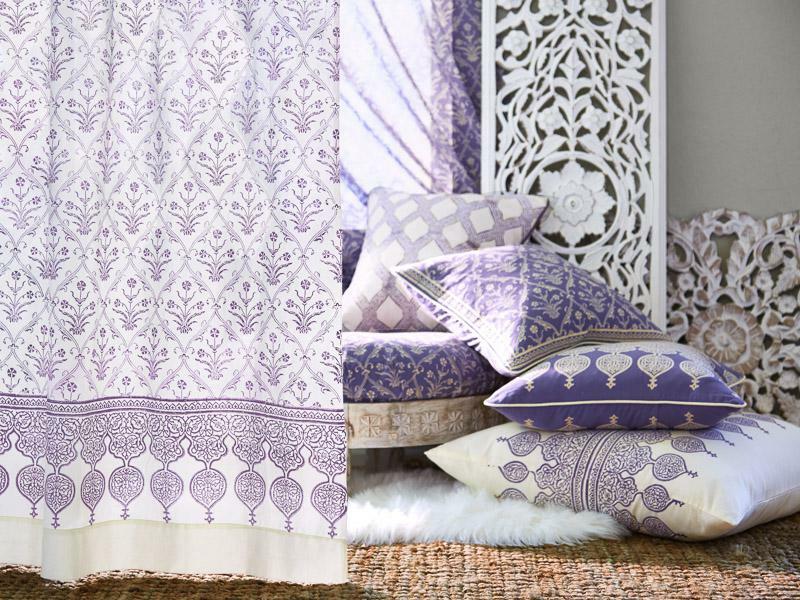 A dramatic, lacey, ivory filigree is printed in mirror images on a ground of dusty lilac purple for a truly dramatic effect. 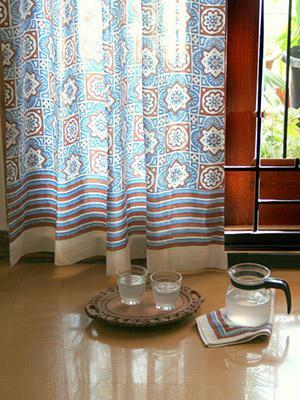 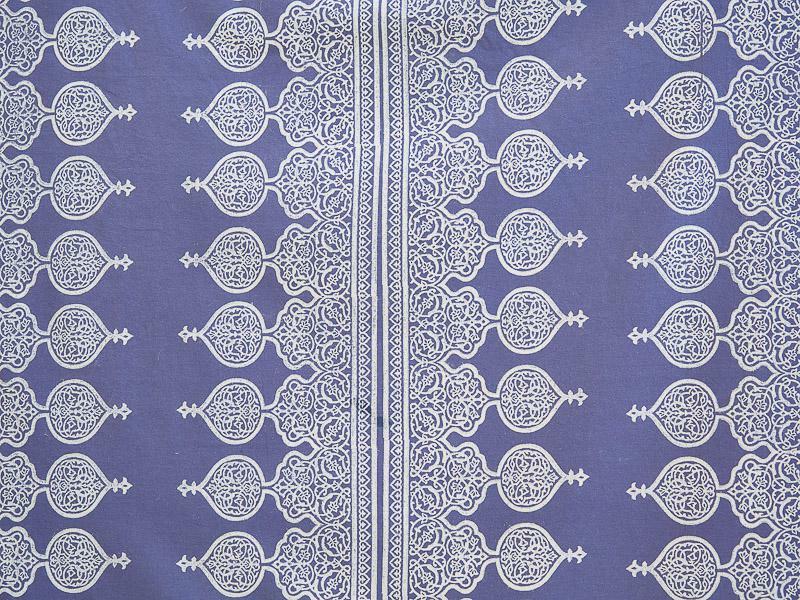 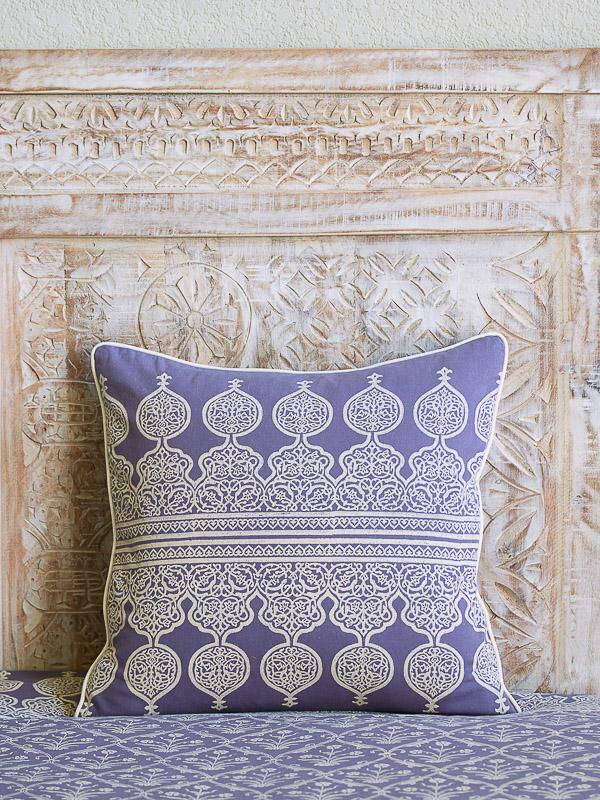 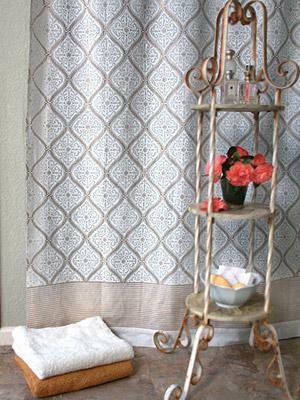 Middle Eastern design elements are creatively incorporated to amplify the exotic, boho appeal of this stunning print. 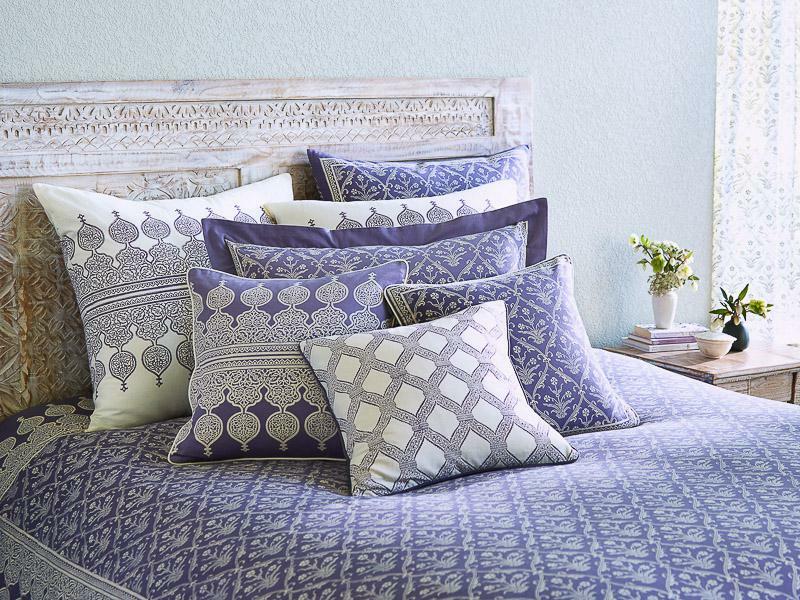 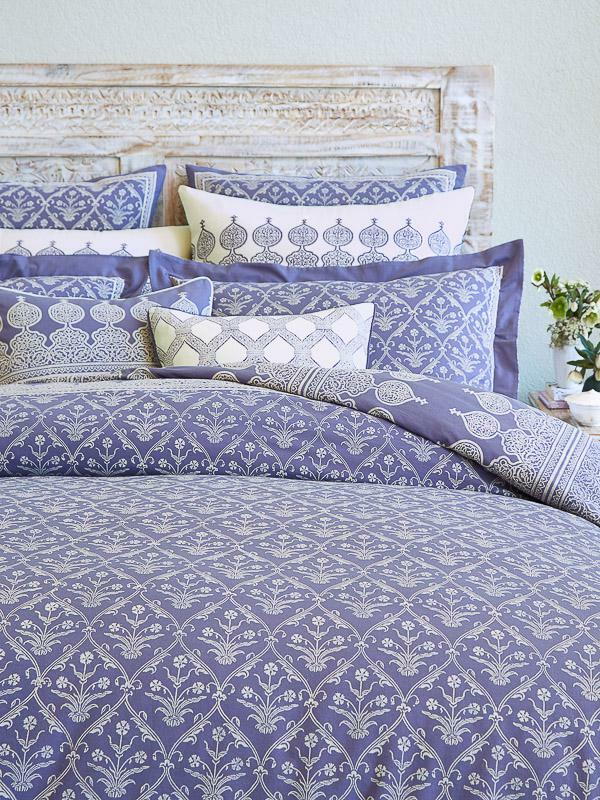 Add bohemian flair and bright elegance to your space as you scatter pretty purple throw ... [ read more ] pillows across the bed or around the room. 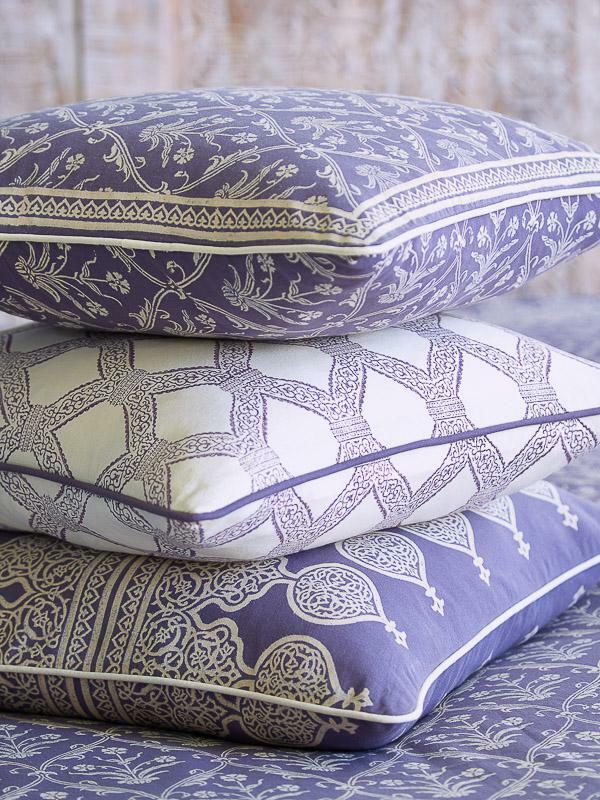 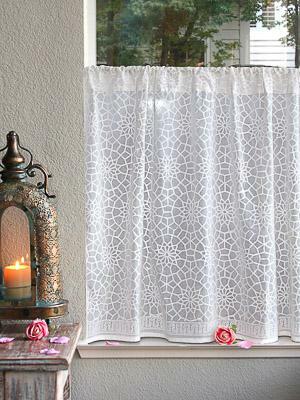 Each pillow cover is eye-catching and distinctive, and will add unique, vintage inspired style to your home.